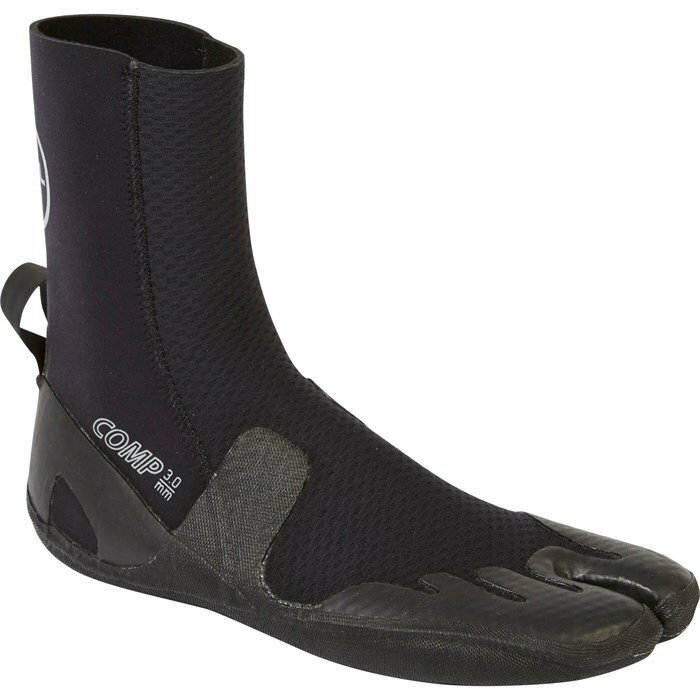 The redesigned XCEL 3mm Comp Split Toe Boots are perfect for warmer, rocky or reef-infested waters that still require booties. Designed with performance and board-feel in mind, XCEL used an Ultra Thin Sole and Split Toe design for flexibility and enhanced range of motion. Trust this boot to take care of your feet while you do the rest.